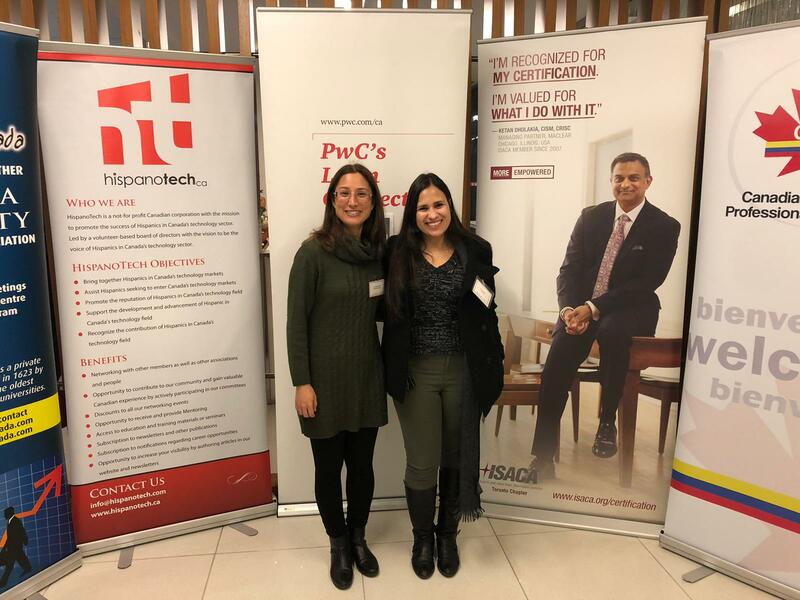 ISACA Toronto recently participated in the summer/fall 2018 mentoring program that was jointly organized by the chapter, Hispanotech, the Canadian Colombian Professional Association and Javerianos en Canada. 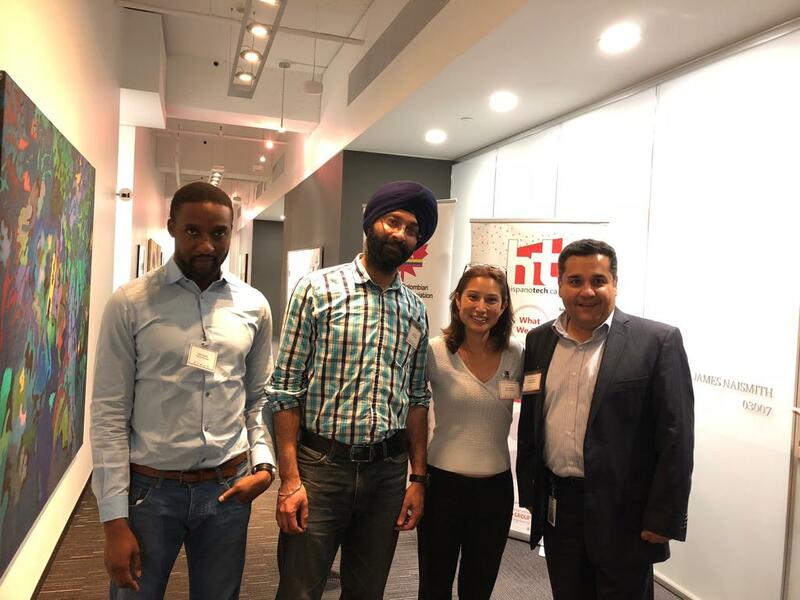 The program matched immigrant professionals (mentees) with seasoned professionals (mentors) already established in Canada who share similar professional backgrounds and career interests. 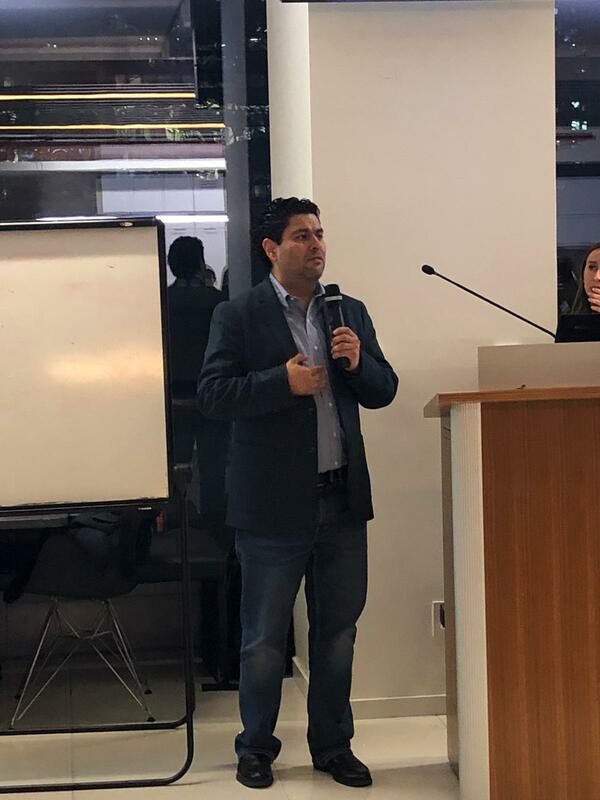 Over a three-month period, each mentor-mentee pair worked together defining a realistic set of goals and executing an action plan to achieve these goals. 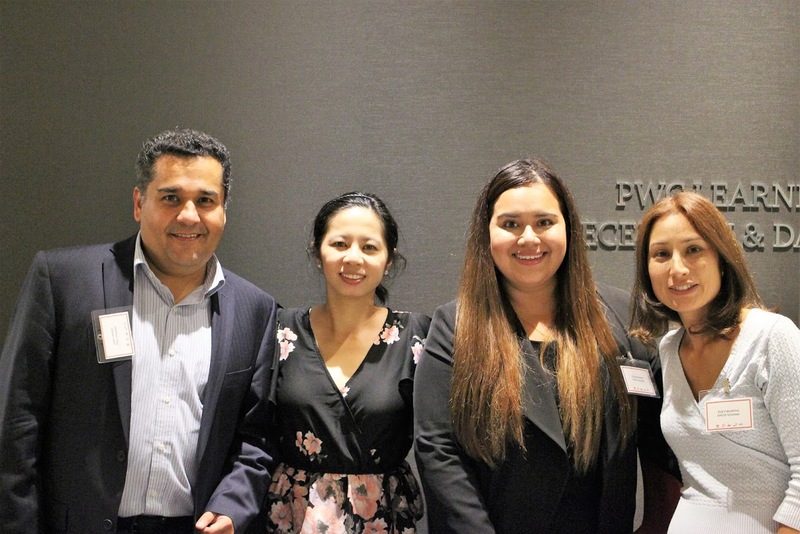 This summer/fall 2018 mentoring program culminated with a graduation celebration on November 21st, 2018 hosted by PWC. 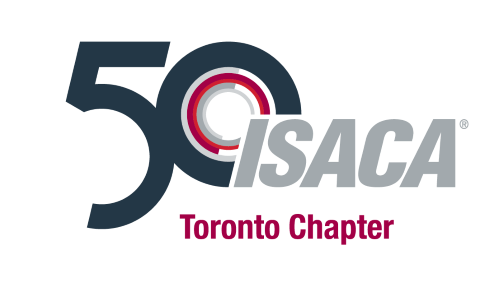 ISACA Toronto was represented at the event by Carlos Chalico and Ana Fukushima. 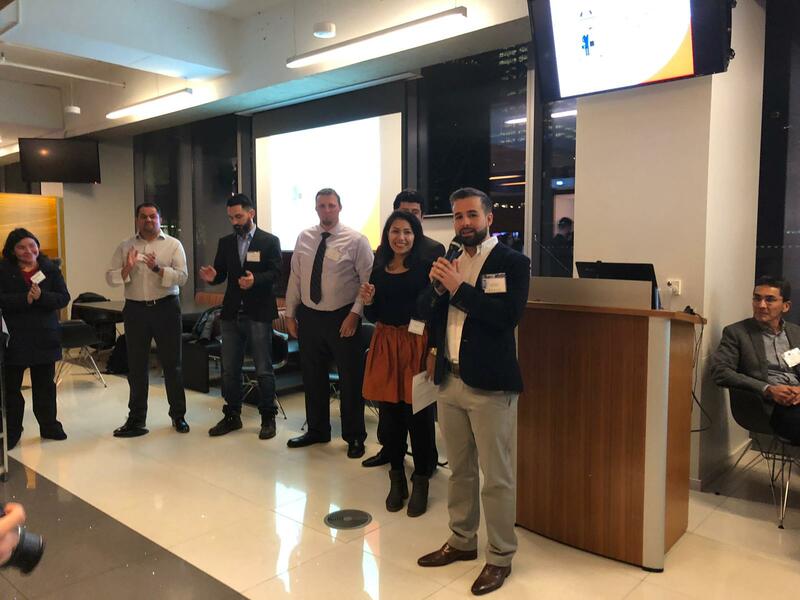 Organizers: Adriano Gritti, Ana Fukushima, Aliny Santiago, Bello Shaaba, Ipreet Singh, and Miguel Tanchico. 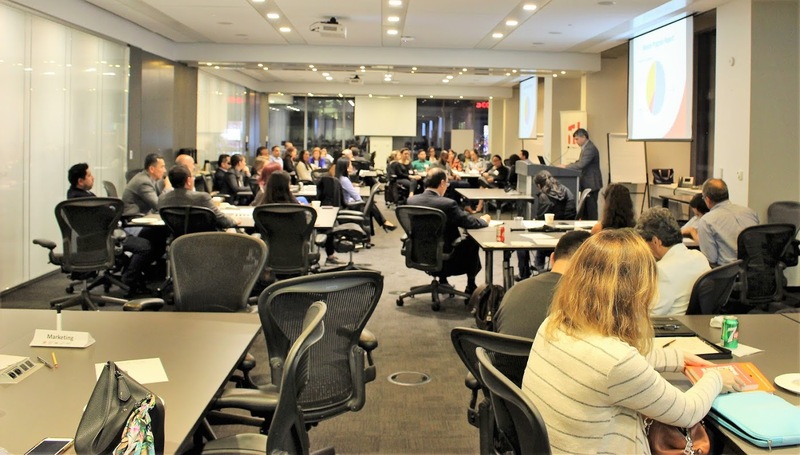 Mentors: Andre Centini, Carlos Chalico, Fay Gingell, Ferris Adi, Kaushik Bhatia, Luis Climaco, Maged Youssef, Raul Mangalindan, and Sandra Ramirez.